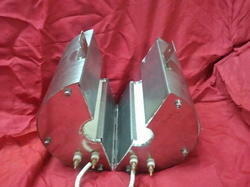 Our range of products include furnace coils and high temperature furnaces. 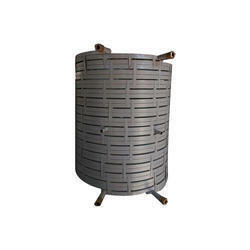 We are counted amongst the leading manufacturers and suppliers of this commendable range of Furnace Coils. For reasons of quality maintenance, the offered High-Temperature Furnaces are manufactured in accordance with the set industry norms and guidelines.